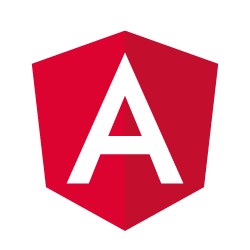 Translating Angular 2 apps can be simple. All you need is an .xmb file with your source language from your Angular 2 app and a POEditor account. The rest is just a matter of choosing the localization strategy which best suit your needs, from the ones our localization management platform has to offer. Step 1. Create the project in your account and add the source language and the languages desired for localization. Step 2. Import terms to the project and translations in the source language from the .xmb file. Do this using the Import Terms button in the project page (don’t forget to choose to ‘Also import translations in…’ your source language). Step 3. Set a Default Reference Language in Project Settings. After going through these simple steps, your project is set and you can proceed to choosing which way you want to translate your Angular 2 strings. The POEditor localization platform lets you combine various ways of translating strings. You can use (unlimited) in-house translators (added as contributors), order human translations from one of our partners, crowdsource translations from your community (using public projects), as well as use Machine Translation (Google/Microsoft). Because we wanted to make things as straightforward as possible, everything is manageable from within your POEditor account. So, you won’t need any external accounts/keys/credits to make use of these translation options. For automating translation, I’ve already mentioned the option to order professional human translation services and to use the Automatic Translation feature. But there are also features like the Translation Memory, which can considerably reduce the translation workload. Memorizing all your translations, including the deleted ones, the TM lets you recycle translations in your current and future localization projects, saving you valuable resources. 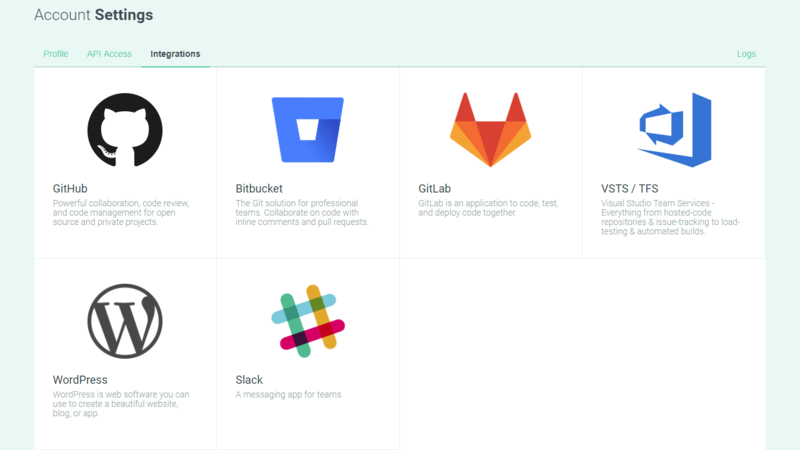 The file management can also be automated, with the GitHub, Bitbucket or GitLab integration. You can track the localization progress with statistics per language and per contributor. You can also get real-time notifications about project activity with the help of our Realtime Translation System and our Slack integration. If you want to automate everything, check out the POEditor API. When necessary, you can export the localized strings to any of the formats supported by POEditor, including .xtb. Do this from the language page, using the API, or with the help of one of the code hosting platform integrations.